Russia’s edition of women’s lifestyle magazine Cosmopolitan has published a handy guide for avoiding recruitment by Islamic State agents, following the high-profile case of a young Russian woman who ran away to join the jihad in Syria and Iraq. The article, evidently compiled from the anonymous testimonies of those who have been contacted by Islamic State recruiters, said that encounters begin innocently enough, with a handsome stranger contacting the recruit on a social network. At this point the jihadist may not reveal his occupation, but will gradually foster trust with his target, finding out as much as he can, so that he can have the key to her personality. Once the relationship becomes intimate, the recruiter will sell a “tailor-made dream” that will reel in the victim. Even as the women prepare to travel to the Middle East, they are told that they can quit at any time. However, things are rarely as simple, once you are in Syria. Russia was shocked when Varvara Karaulova, a baptized straight-A student at Russia’s most prestigious university, was detained in Turkey in June, trying to join her beloved in the IS ranks. An investigation of her recruiter alone, has shown that he managed to persuade at least 11 other women to support the cause, although most had not ventured to the Middle East. There have been reports of other women disappearing, with rumors they had embarked upon jihad, though these are often difficult to verify. 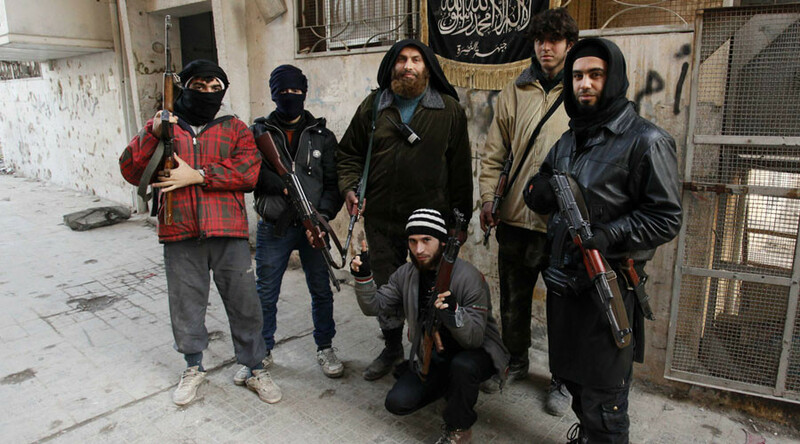 Overall estimates of the number of Russian citizens on the side of the Islamists have varied. Last month, the interior ministry said the number currently stands at about 2,500, with thousands more Russian speakers from the former Soviet Union. With up to 20 million Muslims living in Russia – far more than any other European country – most recruits have been lifelong believers from Chechnya and Dagestan, as opposed to ethnic Russian converts.